AROUND THE WORLD: HOT! Flights from London to mega exotic Cook Islands for only £420! 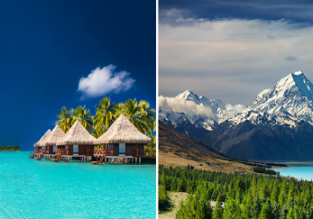 Stops in New Zealand and/or China available from £467! 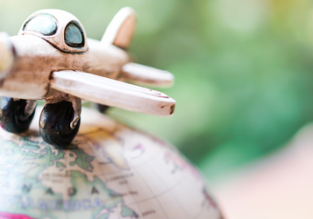 Great opportunity to fly to discover a mega exotic destination! 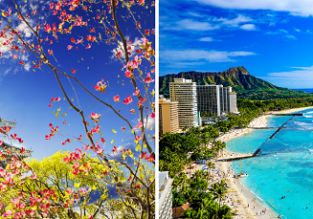 Virgin Atlantic and Air New Zealand are offering very cheap flights from London to Rarotonga, Cook Islands for only £474 roundtrip! 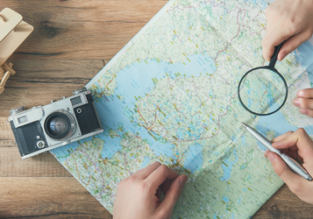 You can add a multiple day stopover in New Zealand from £467 or in both New Zealand and Shanghai from £503! 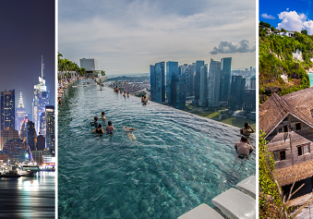 5* Singapore Airlines: New York, Singapore and Bali in one trip from Frankfurt for €1137!